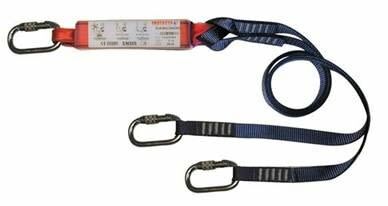 Fall arrest block with integral winch for the emergency recovery, and safe retrieval of injuried personnel. 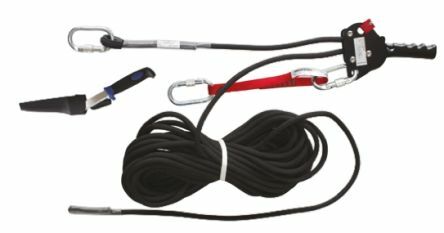 Aluminium housing with powdered finishTwistlock fall indicating, swivel eye karabiner15m (50ft) cable136kg maximum load. 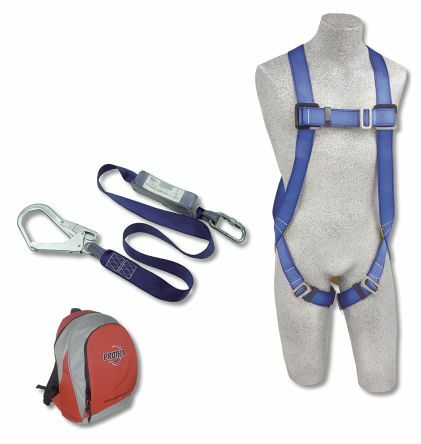 Rescue descent device designed to protect against falls from height and allow safe self recovery or rescue of injured or free hanging personnel. 25m recovery line11mm diameterDescent deviceKnifeKit bag200kg maximum load.